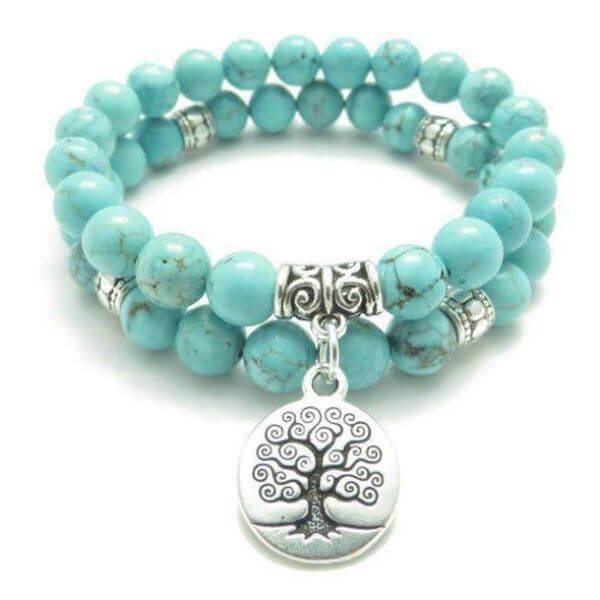 The Tree of Life symbolizes wisdom, knowledge, and understanding. 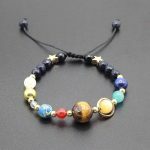 People who wanted to obtain these things opt to buy jewelry that is designed as a tree for them to be able to wear knowledge as they live their day. 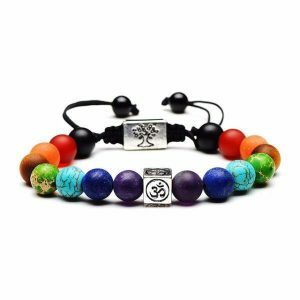 Rings, bracelets, earrings, and even necklaces have this spiritual symbol available in the market. 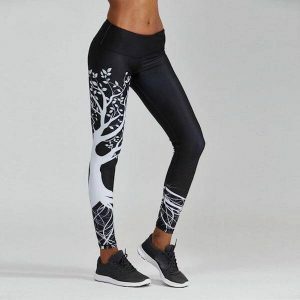 It has now been a trend to many, especially for women to buy one. Aside from its beautiful form, it is believed that it has a spiritual contribution to humankind. 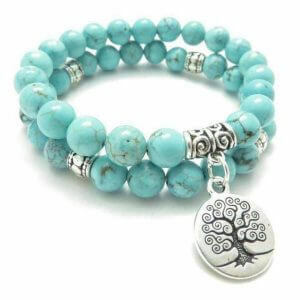 Knowing what the Tree of Life symbolizes, and having to wear one, reminds you to focus, to obtain knowledge, to seek more of yourself, and to be someone who you want to be. People are enlightened that by wearing this jewelry, bringing positive energies to everyone. Buddhism. 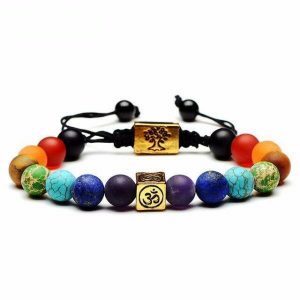 It is believed that because of the Tree of Life, or they called as, “Bodhi Tree”, enlightenment was achieved by Buddha. Ancient Egypt. It is claimed that the Tree of Life is both defined as both wealth and death. Nordic Culture. It is considered in this culture that the Tree of Life is the source of knowledge. African Culture. It is believed to be a life-saver to Africans. They have a tree called, “Baobab Tree” or bottle tree which has fruits that can be harvested in any type of season and weather. Celtic Culture. 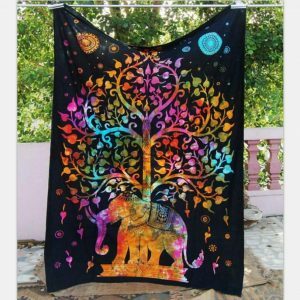 For them, the tree of life represents heaven and earth connection. 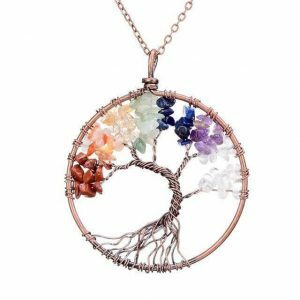 How can the Tree of Life Necklace Benefits You? strength. 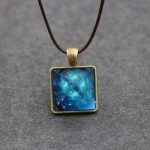 When all else fails, just by glancing and remembering that you have your tree of life necklace with you, your strength is regained, and you can continue what you’re doing passionately. Health. Physical provision is now a necessity, and the tree of life can help you. 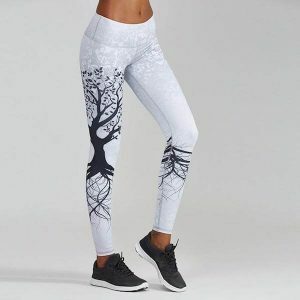 It is the source of the owner’s healthy life, for it encourages and inspires to keep living and taking care of oneself. Spirituality. 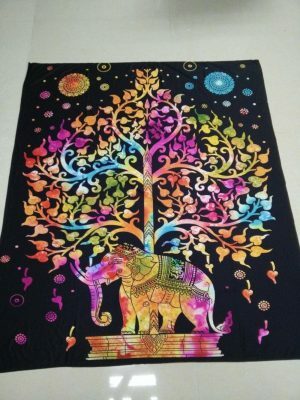 Knowing that the tree of life has a connection to gaining knowledge and wisdom, it reassures you to have a deeper connection to God. 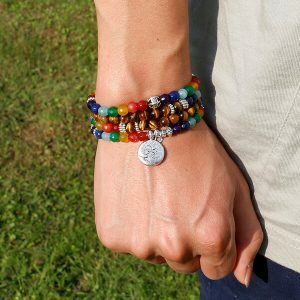 The necklace reminds you that God will be able to provide everything you need. Hence, it increases your spiritual aspect. Harmony. 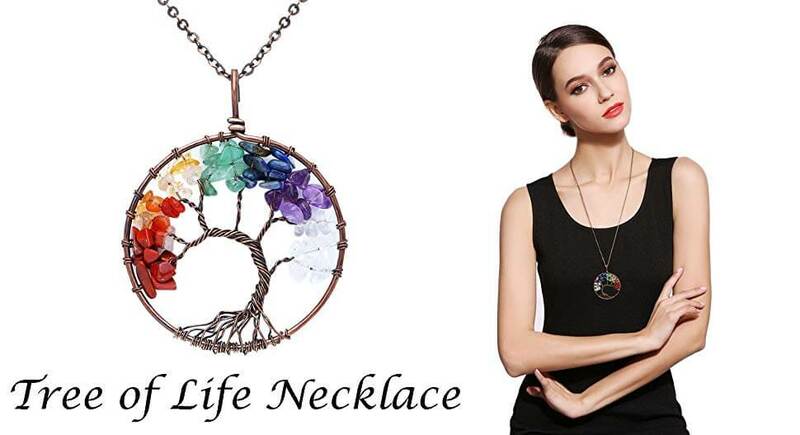 Being able to live each day wearing the tree of life necklace meaning that it enhances your mood making your day be in a harmonious state. Other aspects of life may also be part of harmony: family, friends, other relationship, and status. Prosperity. As many as the branches of a tree, as green as the leaves of its branches, as abundant as the harvest of the fruits, so is your financial status can grow. Aside from an abundant supply of income, this also means of career growth, contentment, satisfaction, and victory in life. Wisdom, knowledge, provisions, happiness – these are gained by our own strengths. The necklace with a tree of life symbol helps us, encourages us, and reminds us of what is our potential, the best that we can do, and gives us hope that nothing is impossible. Having the tree of life that is on your reach is not a bad thing, but rather a good inspiration for everyone.